LUZIRA – On form Ankole Lions visit coach-less Maroons FC at the Luzira Prisons grounds Luzira onn Tuesday afternoon. The last time the two sides met in the league, Mbarara City ran out 2-0 winners at back then when the Livingstone Mbabazi’s side were still hosting games at Kavumba. Maroons will hope to collect maximum points from the Mbarara to help prevent being relegated while Mbarara City want to keep up their form and probably climb higher up the log. Maroons will continue with life after former head coach George Best Nsimbe who left to further his studies so his former assistants will lead the technical bench. The visitors will rely on Paul Mucureezi, Ibrahim Orit, Jude Ssemugabi and Makueth Wol for inspiration. Mbarara’s new signings Ivan Mbowa who joined from Nyamityobora and Ronald Otti (Nangabo Valley) were part of the travelling contingent. For the hosts they will rely on Solomon Walusimbi, Ronald Orombi, Pius Obuya and Brain Majwega to seek revenge over Mbabazi’s men. Last season, Mbarara drew goalless at Luzira before losing 2-1 at Kakyeka in this same fixture. The team lost 1-0 away to BUL in the second round opener. 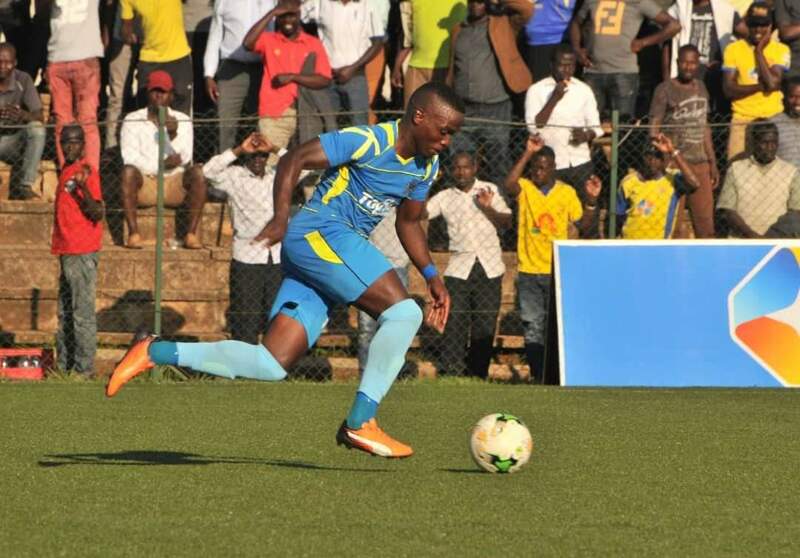 The Ankole Lions on the other hand, last lost a league game in November 2018 – 3-1 against Police FC at Lugogo – They are on a seven game unbeaten run. (Won 3, Drawn4).